Chantelle Hedgepeth had accomplished a lot by the age of 32. She’d earned a bachelor’s degree in science, given birth to four children, and been deployed to Iraq all while serving in the U.S. military. She was proud of her accomplishments, but she’d imagined that, by this point in her career, she’d feel more in control of her life. Knowing something needed to change, Chantelle decided it was time to pursue new possibilities. 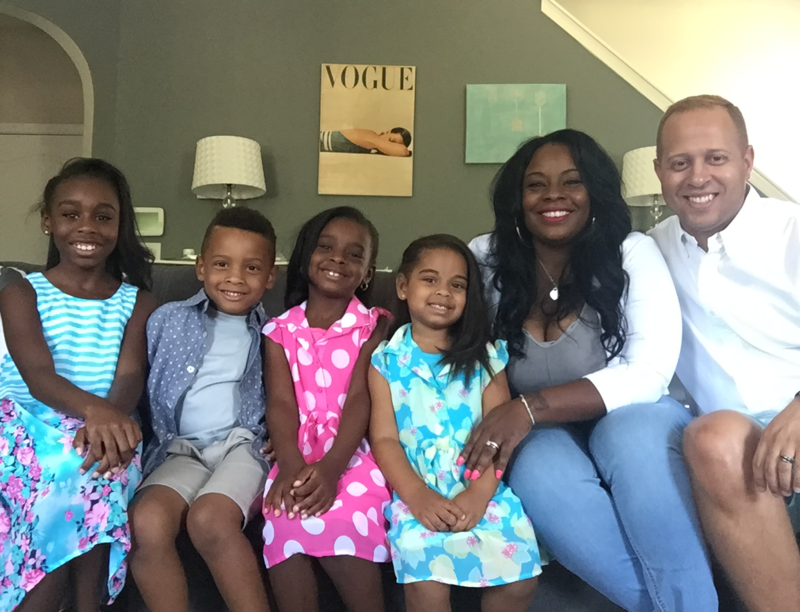 After 13 years as a Human Resource Specialist for the U.S. National Guard, Chantelle was frustrated by the fact that her family was living paycheck-to-paycheck. She and her husband, also active full-time military, found it difficult to save for their future while providing for their family of six. In 2015, a friend from college told Chantelle about the opportunity to launch her own business with Rodan + Fields®. “I’d seen her posts on Facebook. She was clearly doing very well for herself while I was struggling—so I was open to hearing more about the business.” Having no experience in skincare or sales, Chantelle was nervous at first, but decided it was worth a try. Impressed with the business model along with the incredible results she was experiencing from using the REVERSE Regimen, Chantelle continued sharing the products and the opportunity to join the R+F team. Her second month in business, she was earning enough to cover the mortgage and, in February of 2016, working her business 30 hours a week, she achieved Level V Title status. 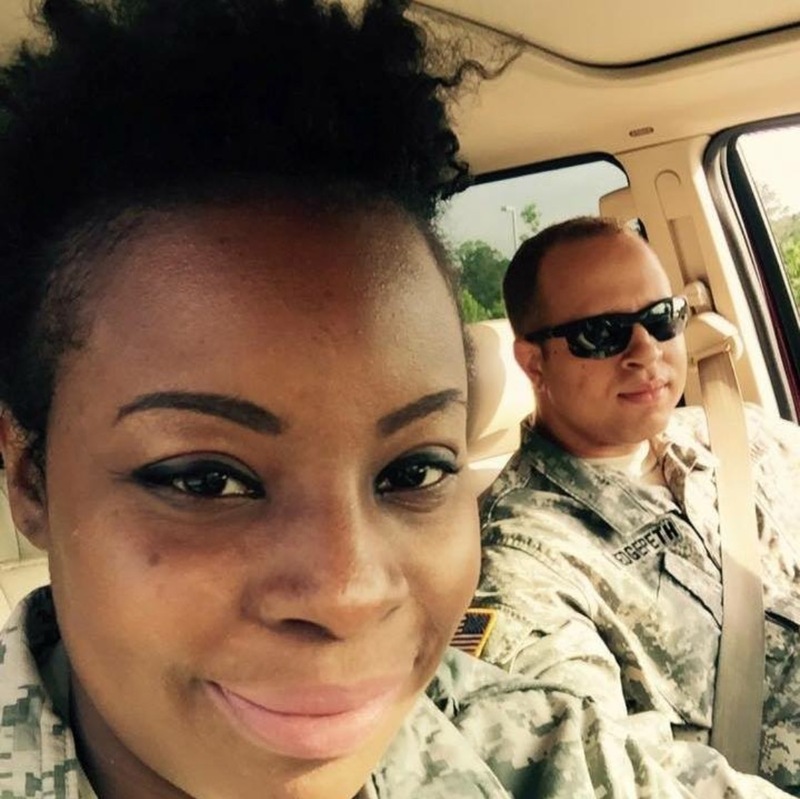 On Memorial Day of 2016, Chantelle retired from the military and is now focusing on R+F. “Knowing I had my R+F income made the decision much easier. It’s so nice to be home with my children and watch them grow up without sacrificing my earning potential. It feels good to be able to provide for our family and live comfortably while still saving for our future and the kids’ college tuitions.” Currently, Chantelle is working to replace her husband’s income so that he can retire as well. What a great story!!! I’m so proud, first and foremost, of your service and dedication in the United States National Guard. It is SO inspiring to see you soaring in this business! It’s proof that WE can ALL achieve the same goals and dreams that you continue to strive for each and every day!!! Thank you for inspiring us all!!! Chantelle! I am so proud of you! You sneaky girl, I had no idea about the real estate gig! You can do ANYTHING you put your mind to! You’ve proven to be an incredible leader, friend, and business partner! Love working with you! The sky isn’t even the limit for you! What an amazing story and thank you for the great take away that “many people are raised to look for jobs and so they don’t recognize opportunities”! Thank you for your service! Congratulations on your accomplishments! As the daughter of an Army dad and a full-fledged military brat, I can testify — this is such a great opportunity for military men and women, both as a 2nd income or a new opportunity. I am happy to answer any questions about it. Chantelle, I am so happy for you!!!!! Thank you so much for your service to our country!! Also, thank you sharing your story with us!! You are such an inspiration!! I love this story!!! Thank you so much for sharing! Hi Chantelle! Love your story! You are such an inspiration! What a cool story! Glad to see you featured on the blog! Chantelle, thank you & your husband for your service! it’s inspiring to see someone rise thru the RF ranks so quickly! i love this story. thank you for sharing!!! Girl you are amazing in so many ways, I won’t event begin to count! Love watching you grow your UNIT and serving in all MISSIONS! Love your inspiring story!! Truly shows that no matter what your career/College background is, you can learn this business as you earn! You hit this OUT OF THE PARK! !